The all-natural procedure is a simple outpatient treatment that can turn back the clock with minimal-to-no downtime. Bio-Cellular Therapy is the process of extracting adult stem and stromal cells from fat tissue in the most accessible area, which is usually abdominal fat, and reintroducing them into the body in areas of concern. These cells are unique in that they have the potential to develop into many different types of cells. In regeneration, these cells seek out areas of injury that need repair or restoration. Our body’s natural healing process is fairly efficient, but modern science can accelerate the process. HAIR LOSS DOES NOT HAVE TO BE PERMANENT. YOU CAN RESTORE YOUR HAIR! The process begins with extracting a tablespoon or two of adipose (fat) tissue along with a small volume of autologous platelets from your blood. The adipose cells and their stem and stromal cell components, along with the platelet concentrates, are then carefully placed directly into tissues to amplify the healing capabilities and lead to repair / regeneration of the tissue, and a return to regrowth and function. Can the ALMI™ procedure help regrow my hair? The all-natural procedure fficient, but modern science can Balding. Thinning in spots or along the hairline. Overall sparseness or lack of volume. Hair loss affects approximately 70% of men and 40% of women in their lifetimes, and can start as early as a person’s teens, with risk increasing with age. Miniaturization of the hair follicle is the clinical hallmark of balding in men and women. Treatments have consisted of painful surgical processes or pills, lotions and creams that may or may not work. Certain studies have established that stem cells residing in the scalp remain at persistent numbers, but the cells required for follicle regrowth is reduced in balding patients. ALMI™ provides targeted placement of regenerative cells, to help induce a more robust and stronger recycling of the hair follicle, without surgery. Once the patient’s own stem cells are administered, they have the ability to repair and reactivate dormant follicles, forming new cells and providing regrowth. 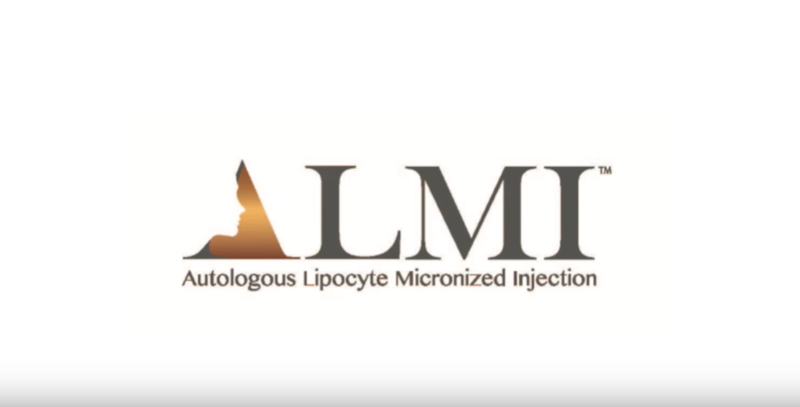 For residents in New England and the surrounding areas such as Massachusetts, Rhode Island, and New Hampshire, contact us today to schedule your consultation and find out if ALMI may be right for you!